!! !OPEN HOUSE JANUARY 27th, 2019 FROM 2PM-4PM!!! 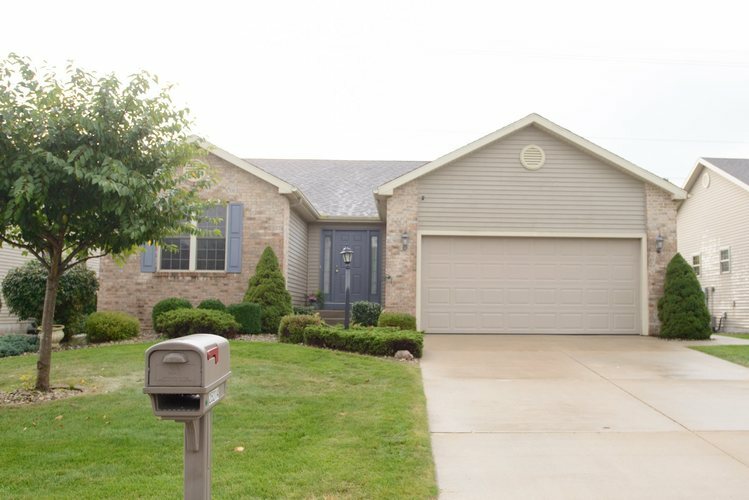 Take a look at this 3 bedroom 2.5 bathroom home located just north of Simonton Lake. This home has a sprawling ranch feel with a finished basement, master en suite, large kitchen, gas fireplace, main floor laundry, and in a quiet neighborhood. Enjoy watching your children or grandchildren and/or pets play while relaxing in the screened three season room looking directly into the fenced backyard. Motivated sellers. Call today to schedule your showing before its too late.